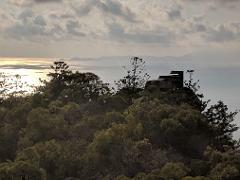 A 2-hour walking tour of tour of the Magnetic Island Forts Complex. Walk in the footsteps and discover their stories. Take in the 360-degree views of the island and the Coral Sea, and maybe spot a Koala or two! Available 2 days per week. We are available for private bookings. Contact us to discuss your needs.